Well, it was bound to happen. I missed yesterday’s show. I’ve got an explanation in this episode, and will probably double up in the future. 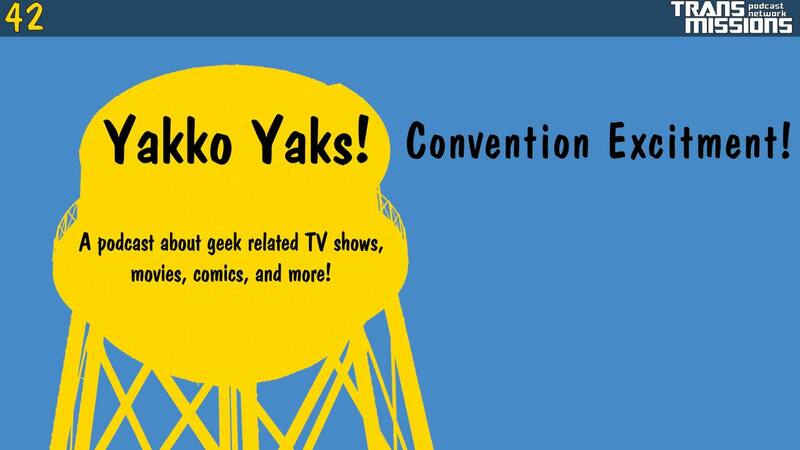 I also have exciting (to me) convention news!